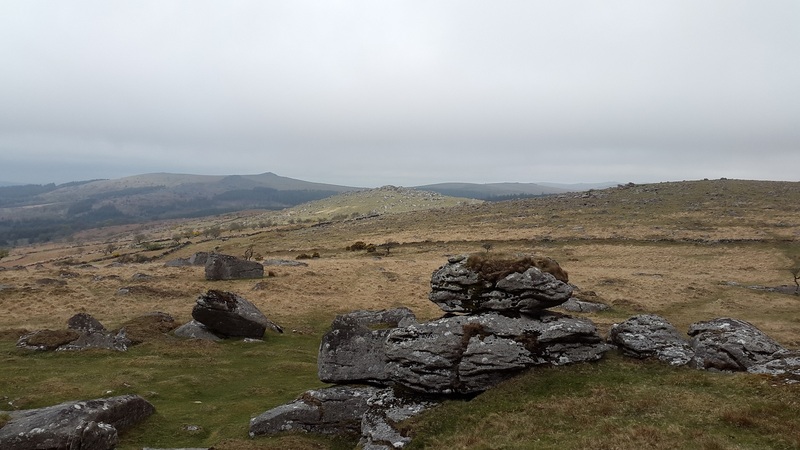 Probably one of my favourite of all the tors on Dartmoor and the first one I ever climbed on a secondary school geography trip (learning about tor formation!). 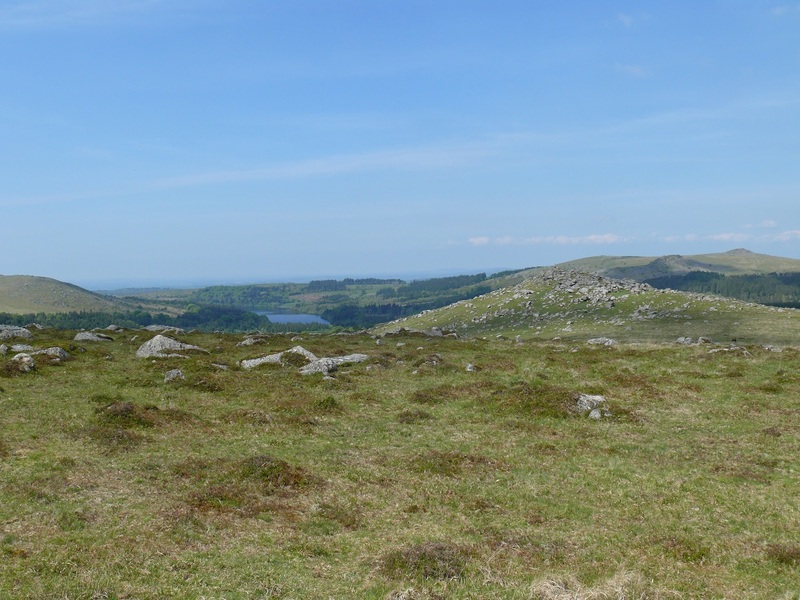 It has a superb view along the length of Burrator Reservoir as well as to Sheeps Tor and Leather Tor either side. 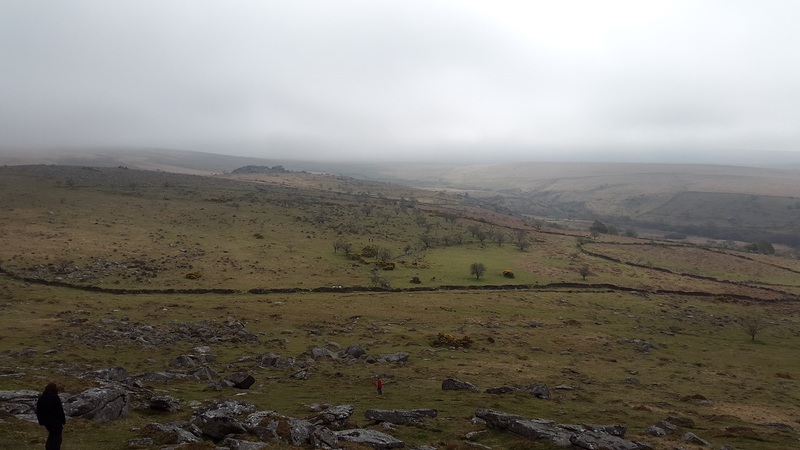 To the north of this tor there is the Down Tor stone row which is a fine example of its type. 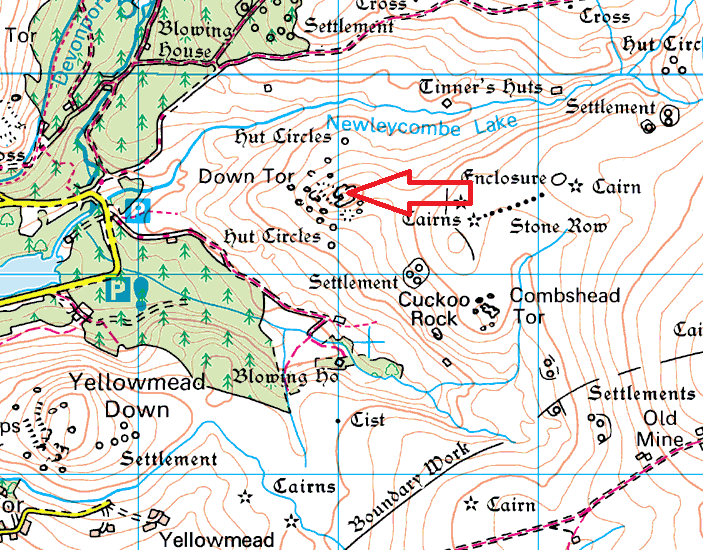 After parking at Norsworthy Bridge the climb up from Burrator can be a little confusing as there are a number of false summits before reaching the top, its well worth the effort though. There are no military ranges in this area. 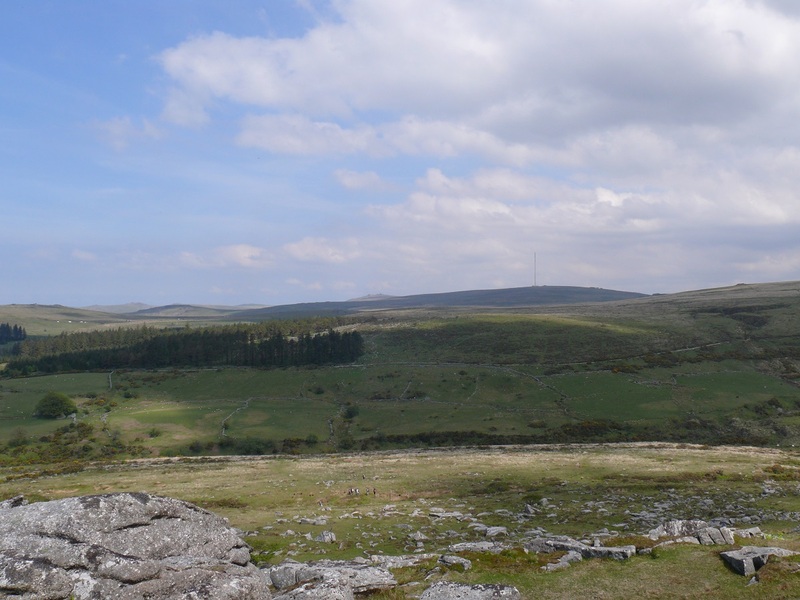 Looking back to Down Tor with Burrator Reservoir beyond. Classic view to Burrator reservoir from Down Tor, although its clearly clouding over! !